TPC offers professional training services for softball players. We have softball camps throughout the year during school breaks. Register for one online. TPC is currently offering special $49 priced Private Initial Player Evaluation. Get started now with this incredible value. 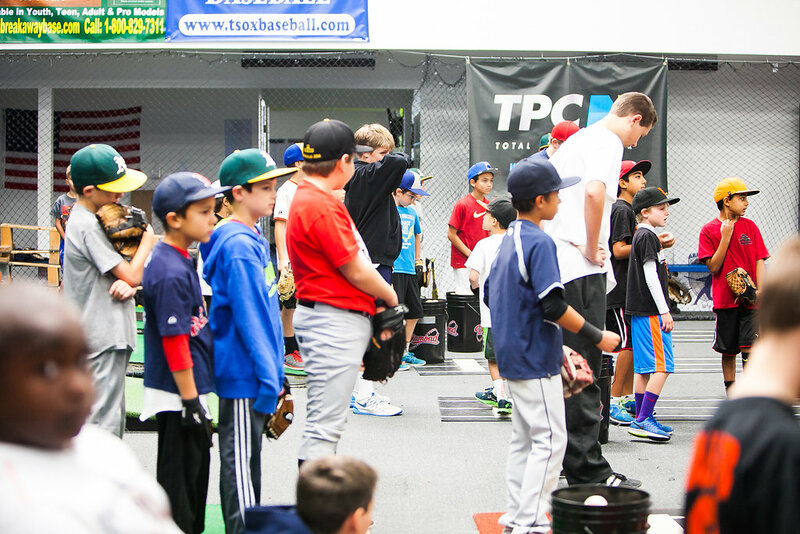 TPC has been the area's top training facility for baseball & softball players since 1999. We use state of the art technology to help our students get the most out of every training session. We customize training programs to fit your needs and help every student to become his or her own best trainer. 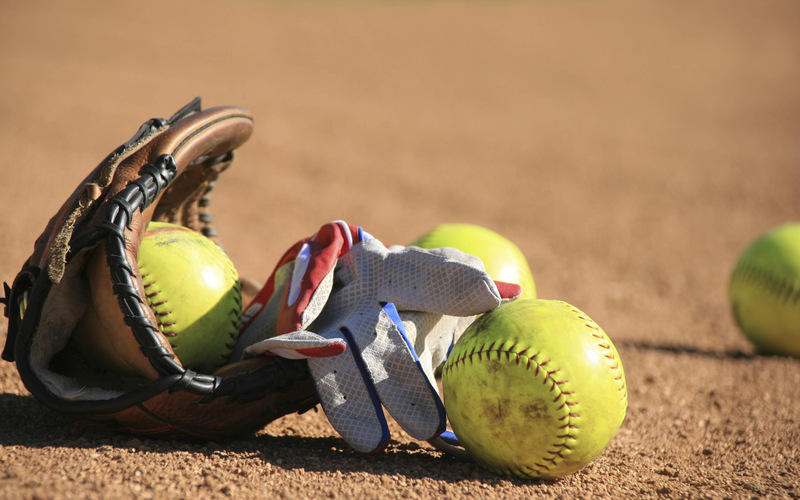 "A better approach to softball training. . ."
We have tried instruction from several different sources. TPC simply has a better approach to softball training than what else we have experienced. From the indoor facility to the blend of class and private training. Training at TPC throughout my high school, college and years as a professional was a must. It was the constant throughout a very uncertain time in my career as a baseball player. The trainers helped me to develop and more importantly understand my delivery so that I could make adjustments on my own.